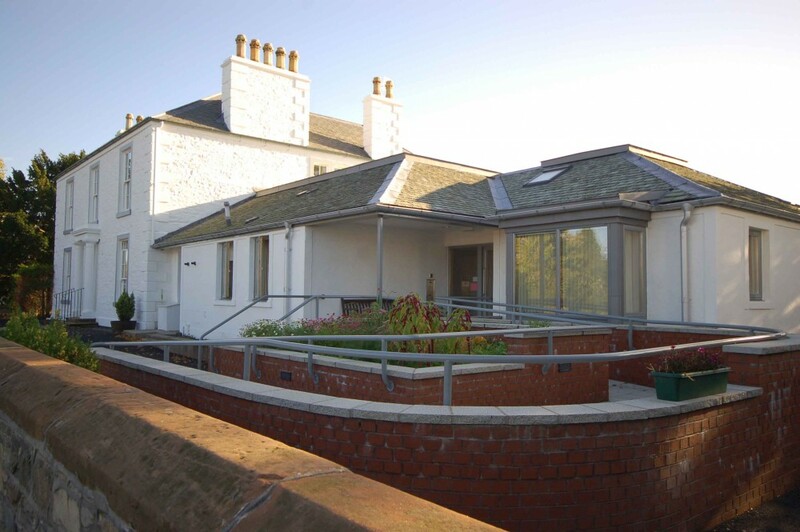 The proposal to extend Bothwell House responded to a need to improve the standard of the existing accommodation and provide new accommodation for additional residents, in the form of a large extension in the rear garden. This provides residents with improved amenity with the new rooms arranged around the garden space. The basement and first floor levels of the original building continue to provide some accommodation with improved access provided by a new platform lift. The quality and flexibility of common space within the house has been improved by creation of a new lounge, separate from the dining space and with level access to a new raised terrace overlooking the garden and ramped access to the garden therefrom. 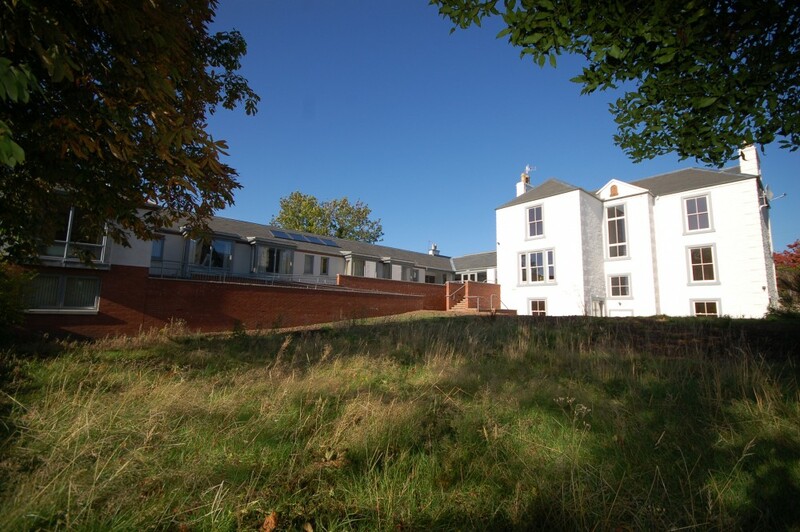 The lower ground floor provides an office and bedroom for staff use. Both the new and re-modelled bed sitting rooms provide generous, adaptable accommodation with the facility to allow full disabled access where required while still being homely and non-institutional. 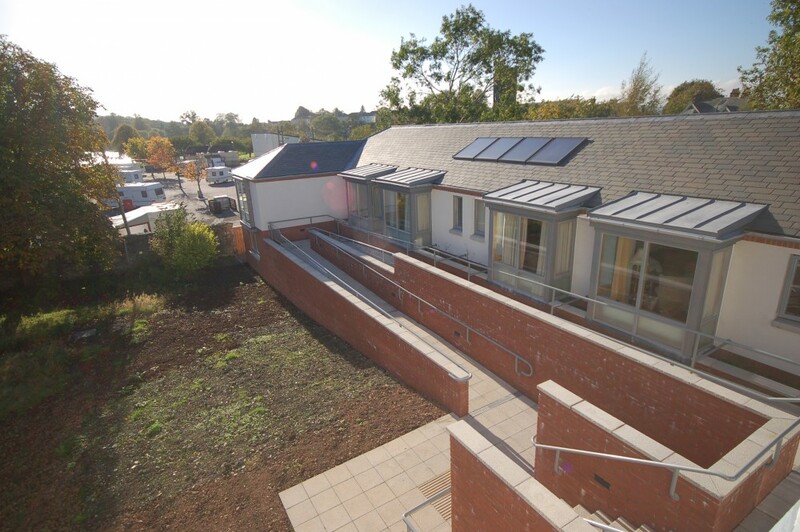 The project therefore preempts the expectations and needs of future residents and reflects a long-term, sustainable approach to supported sheltered housing provision.